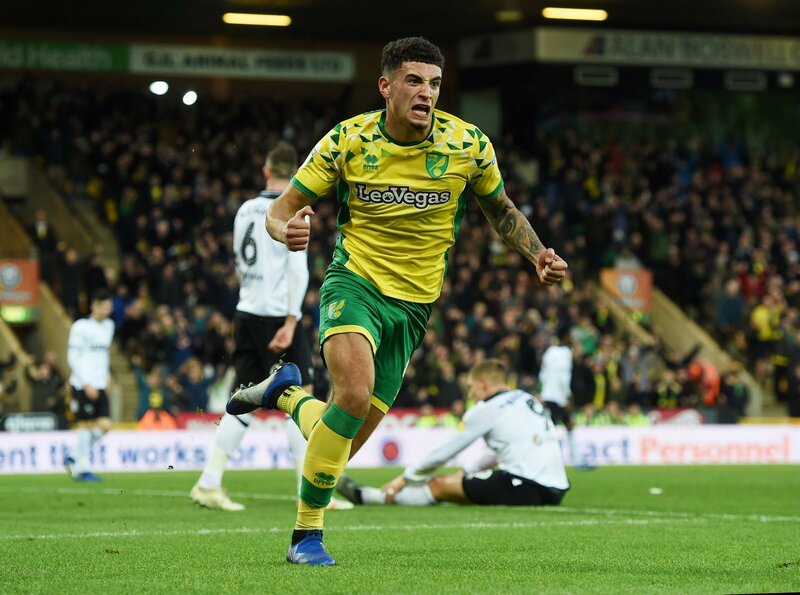 Norwich City continue to lead the way in an ultra-competitive Championship this season, four points clear at the top of the table with only eight matches of the season remaining. Canaries manager Daniel Farke has really got his squad really firing with players like 21-year-old defender Ben Godfrey playing out of his skin, so much so that the England U20 player has propelled himself as a potential target for Manchester United, as reported in The Sun. So would Godfrey be a good signing for United? “He’s not good enough for them. “If we’re being realistic here, then Godfrey isn’t going to be getting anywhere near the starting XI for Manchester United. “I rate Godfrey and he’s just another class act to roll off the Norwich conveyor belt. “I can’t see him at United though. “I think if Solskjaer gets the job on a permanent basis, I think he could well be a decent signing. “I doubt he would get in the side right away, but there is talent there in abundance, and he could well be a star in the making.